The Acomodeo portfolio now showcases nearly 500,000 apartments, with 206,143 online and 135,420 instantly bookable on Acomodeo.com. By the end of this year, we aim to double our online inventory to 400,000. 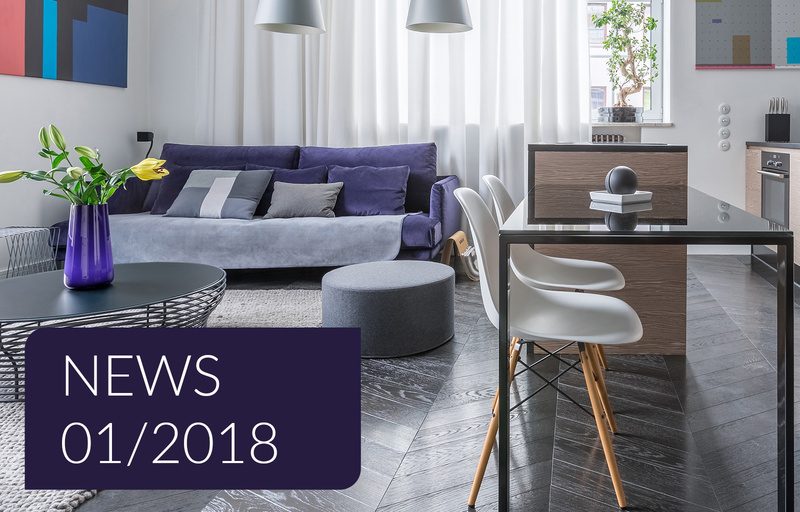 A recent study from the GSAIR shows us that the awareness of serviced apartments amongst businesses is growing steadily. Furthermore, 88% of companies worldwide are currently using serviced apartments. We have a thrilling year ahead! 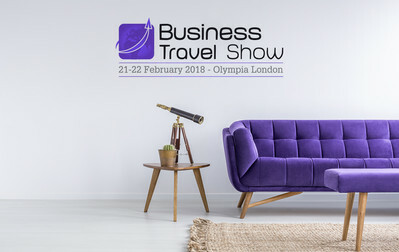 The Business Travel Show, which has been taking place for the last 20 years in London, is Europe’s largest trade show and conference with over 7,500 European travel professionals in attendance. Please feel free to visit us at our stand B1710 on the 21st and 22nd February. If you'd like to book an appointment, please send us an email to sales@acomodeo.com. Let's meet! The Acomodeo IBE is a corporate booking platform for professional serviced apartments, where employees can search, find and book long-stay accommodation directly through a branded interface. We have introduced some new features, which makes it even easier to integrate your own travel policy. Using a traffic-light system, apartment rates that are accepted by your travel policy are clearly highlighted. The rate caps can be set by city or country individually. Booking of apartments that fall outside of your travel policy can be enabled by giving a reason code. With the reason code feature, employees can choose why the rate is outside the travel policy and gain approval through a customisable process, tailored to your company. Would you like a demo? Email us at sales@acomodeo.com. We wish you all the best for the new year and keep you updated with our new, monthly news section and newsletter!